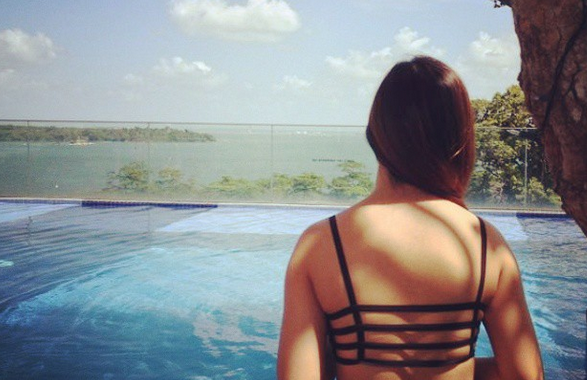 SG Budget Babe: Save Money by Getting These Baby Must-Haves from Taobao! It is no secret that I'm a huge Taobao fan - after all, I'm that bride who saved tons of money by purchasing my wedding stuffs on Taobao, including my customized wedding gown! I've written about my Taobao wedding purchases here and here previously, and have been using SGShop for my purchases since 2016. Well, with all the upcoming baby expenses, I've also been shopping around diligently and doing lots of window shopping at Mothercare and Kiddy Palace, among other shops, to compare prices and quality. What I've discovered is that many of the items sold locally are priced at a premium, and I've actually been able to find the same - if not extremely similar - products on Taobao instead, therefore saving me tons of money! While there are still some items that I'll get in person locally - such as a UV steriliser and a car seat for safety reassurances - I've found Taobao to be cheaper by far for many of the items I feel we will need for our baby. Even after factoring in shipping costs, many of these items cost much lesser than those at baby fairs here! 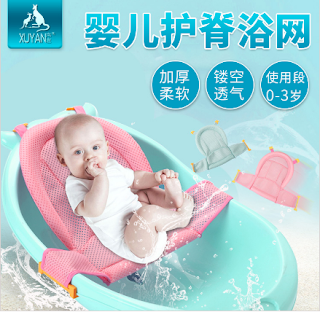 Afraid that baby might slip out of your hands during shower time? Use a baby shower net to eliminate any chances of baby slipping or even hitting his/her head so you no longer have to dread bathtime! 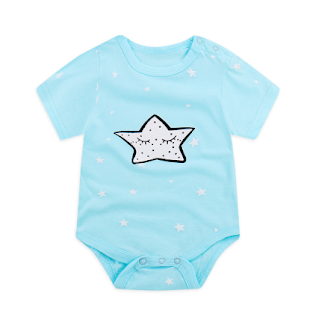 Get those made from pure cotton as some babies may have sensitive skin. Link: here, here and here. You'll need lots of these for wiping off milk spills and baby saliva. 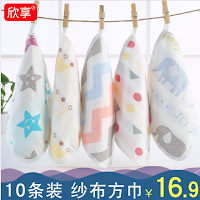 Choose among these absorbent gauze / cotton / bamboo fibre ones from Taobao. Link: here, here, here and here. Got no money for a Tula? Missed Aviva's promotion for a free Tula with their maternity insurance packages (it's still ongoing, btw)? Fret not, you can get cheaper and stylish baby slings here as well! This design comes with a baby seat to offer more support as well. 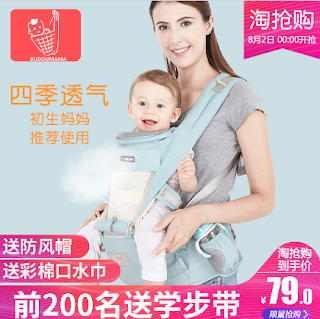 Just note that you'll probably want to pay more attention to the support and safety features by reading reviews if you're choosing to get a baby sling online instead. So that the mattress underneath remains clean, dry and unstained. 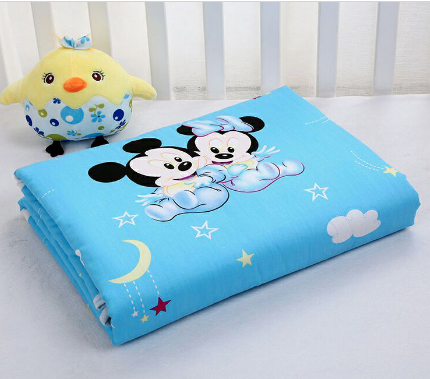 Can use for baby's bed or even on your own (to absorb any leaking breastmilk!). 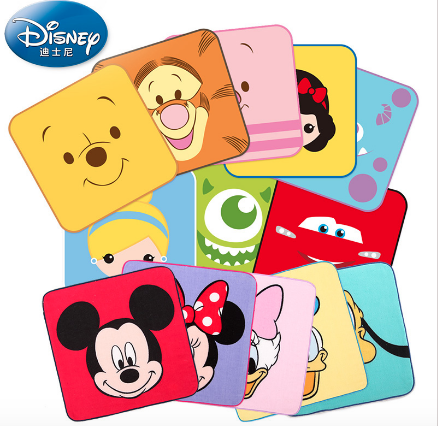 These ones are washable so you can easily reuse them as well. Link: here and here, or get a bigger sized one here. All you need for changing baby within this nifty organiser for putting diapers, wet wipes and more. 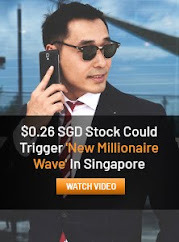 I see similar models retailing in Singapore shops for much higher prices! 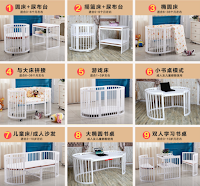 Been eyeing the gorgeous baby cot featured on Zoe Raymond and Naomi Neo's Instagram page? So was I...until I found out that the cot retails for $1,500 and they were sponsored for it anyway. 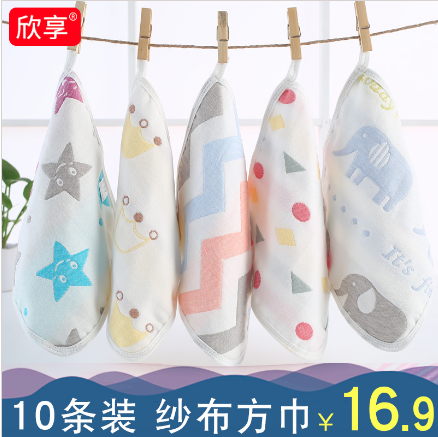 If you're not keen to spend so much, here's a close substitute on Taobao that you can consider for 1/7 of the price. 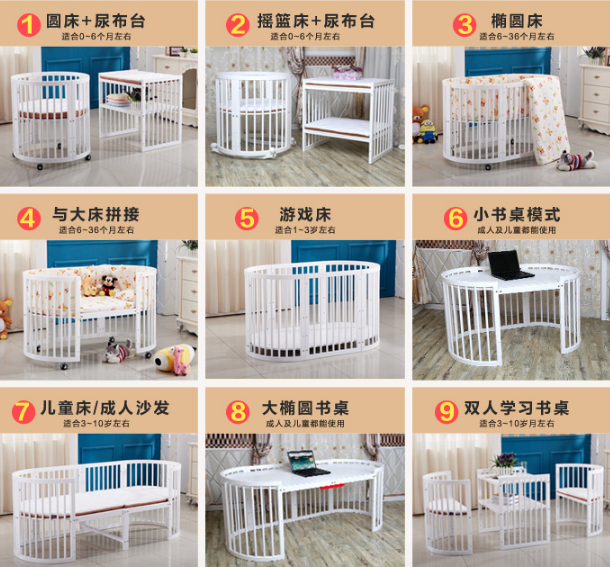 Perfect for hours of entertaining your baby while you get other tasks done, this baby gym will also train your baby's motor skills while having fun in the meantime. Great for avoiding a mess during mealtimes as it catches falling food. 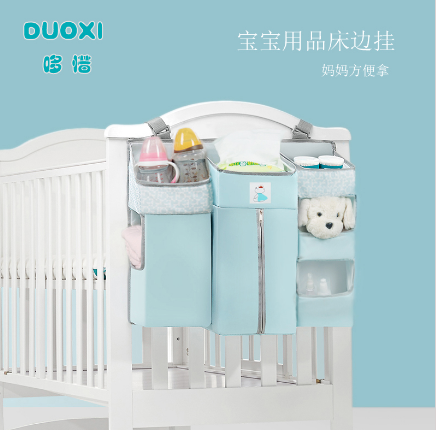 I love this baby pram for its ability to transform from a horizontal crib into an upright seat, which sees your baby through his/her newborn days all the way till they're a toddler. 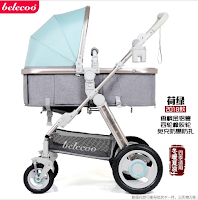 I've seen the same strollers being sold by third-party retailers here in Singapore for 2 to 3 times of its price, so you might as well buy straight from Taobao and use all that savings to get your other baby essentials instead. Lightweight, foldable and with a reclining / upright option, this baby stroller also takes heavy weights so you don't have to worry about the pram toppling over! This will be a lifesaver for mummies when you hit your second trimester and your baby bump grows so big that you can barely sleep easy at night due to the discomfort. Cushion it and sleep easier with the help of a maternity pillow, which will support your baby bump and even out the weight distribution. Most maternity pillows are big and bulky (my bed doesn't have space for that!) 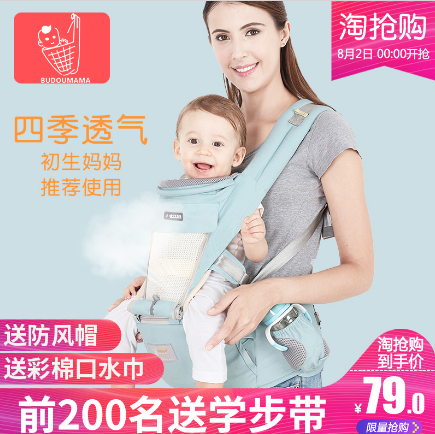 so I wasn't very keen on getting one initially, until I found this dual-function model that can double-up as a breastfeeding pillow, or even for baby to lie on! 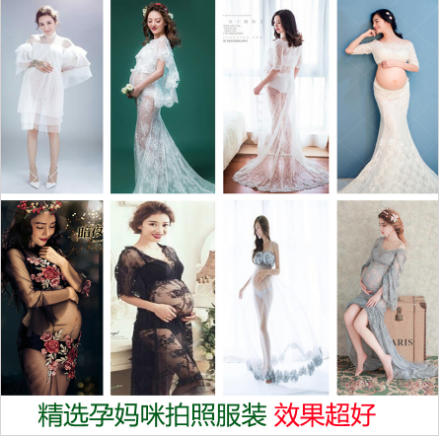 Get your maternity outfits for cheap on Taobao for a photoshoot to commemorate your pregnancy journey - after all, you only get pregnant a few times in your life! Skip the jujube and go for a much more affordable diaper bag that is equally (if not more) stylish and easier to match with your fashion outfits. This is a must-have whenever you bring baby out. It is important to look for one that is waterproof and with many compartments inside so that you can fit all the diapers, milk bottles, baby wipes, baby towels, change of clothes, etc. 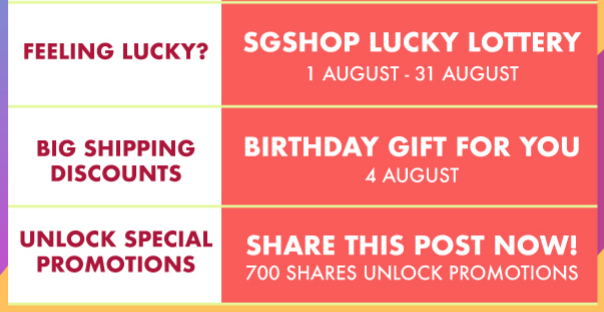 SGShop is celebrating its 7th birthday this August, and they've lined up tons of freebies and promotions to share with all of us, making it the perfect time for you to check out your items and save on shipping and service fees! 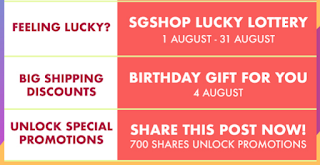 1 - 31 August: enter the jackpot with every purchase made! There will be 3 tiers of prizes available - 7 winners get $70 coupons, 700 winners get 70% off service fees, while another 70 will get 10% off normal sea shipping! Which option should you pick? Buy-for-Me, Ship-for-Me, or SmartShop? Looking to only make payment once. Items already have estimated weights so shipping fees can be factored in right from the start. The SmartShop items are marked by the blue S logo on the top right corner of listings. 1. Order and pay for the cost of the product + Chinese domestic delivery. 2. Item arrive at SGShop warehouse in China, where it’ll be inspected and weighed for international shipping to Singapore. 3. You will then be prompted to make a second payment to SGshop for international shipping + 4 - 8% service fees + $0.98 customs clearance. 4. Opt for self-collect or home delivery at a fee. 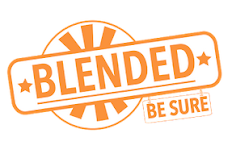 This method involves 2 – 3 rounds of payment (China-to-China, China-to-Singapore and Singapore domestic shipping). 1. 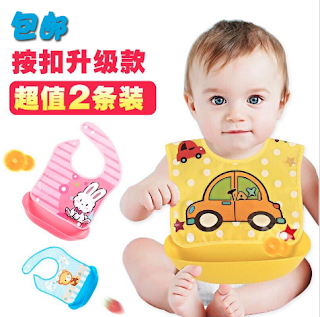 Shop and pay through Taobao’s own site. 2. Enter SGShop Guangzhou warehouse address as the delivery destination. 4. When the items arrive at SGShop warehouse, they will be weighed to calculate the shipping cost. You will then be prompted to make payment to SGshop for the shipping from China to Singapore + $0.98 customs clearance. 5. Opt for self-collect or home delivery at a fee. 1. Browse under the Smartshop Featured Items tab here. 3. Make payment, which includes product price and international shipping. 4. Choose the collection or delivery method once items have arrived in Singapore. Disclaimer: The bottom portion is a sponsored message by SGShop to get the word out about their services. All reviews and recommendations above are that of my own and sourced through my own time browsing and shopping online. I've been a satisfied customer of SGShop since I've started using them many years ago, and have previously shared about how their customer and warehouse team was a big help when it came to customizing my wedding gown and other items. 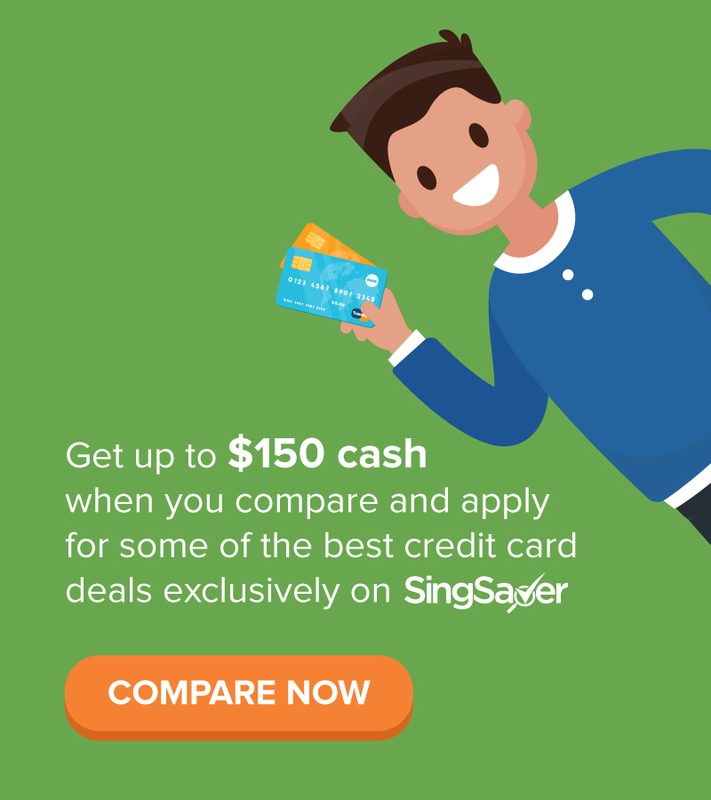 If you use my referral code for $5 free, I'll get $5 too! :) you can also share your own referral code with your friends and family afterwards so each of you get $5! Do also note that all of the Taobao items above are sourced by myself over the past few months and were not recommended by SGShop. If you've any more great Taobao finds to share with fellow parents in Singapore, please feel free to leave me a comment below with the links and I'll be happy to look at adding them to this list!